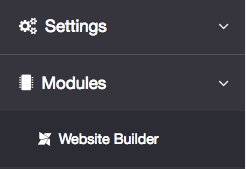 This module allows App admin to easily create any web content for desktop visitors using our awesome drag and drop website builder module. 4. 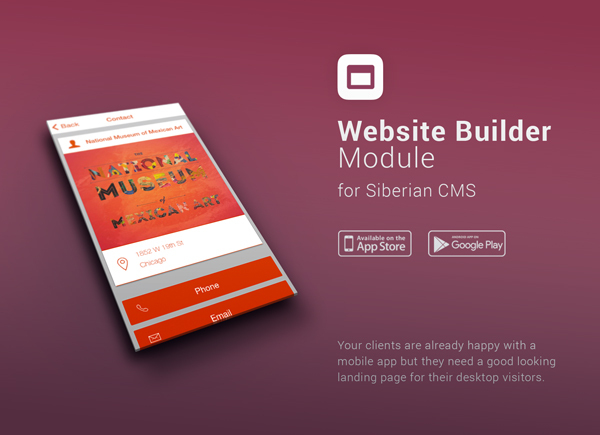 The mobile version of the site is integrated in Desktop Site so that you can add any content you want for desktop without loosing mobile view features of Siberian.